Grab the wheel and find out what it’s like to drive a real Indy-style car. 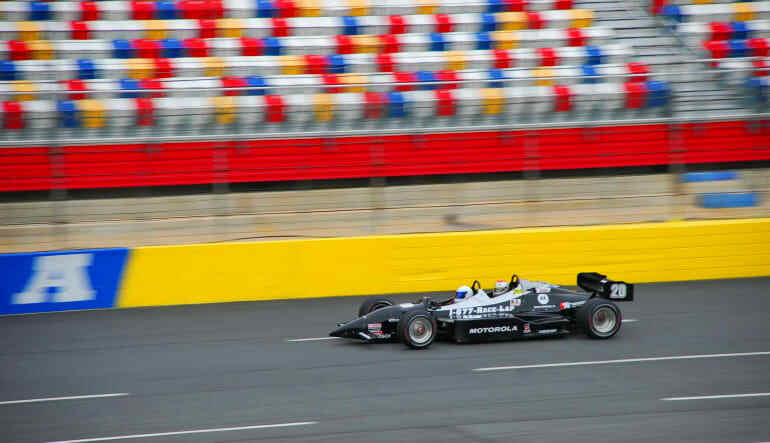 Break new records during this 8 minute time trial at the Charlotte Motor Speedway! Grab the wheel and find out what it’s like to drive a real race ready Indy-style car! 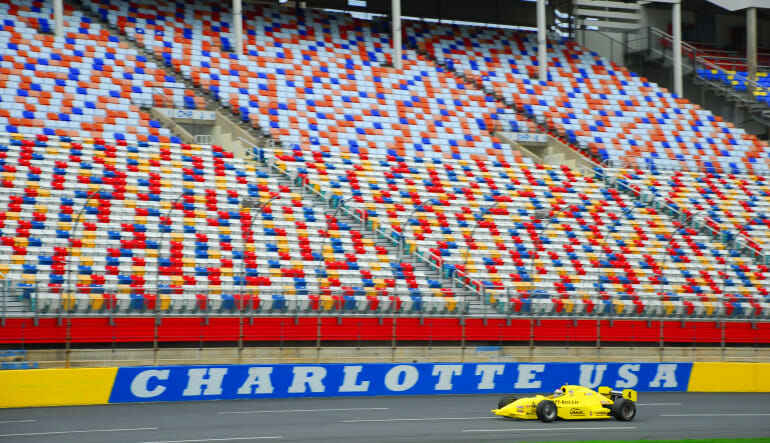 Motor sports fans throughout the nation are familiar with the this racing series and now you, too, can lay your foot on the gas and experience an 8 minute time trial at the Charlotte Motor Speedway. Test your driving skills on Charlotte's 1.5 mile quad-oval track and personally experience the power of this high-octane driving adventure! Your day at the track includes 8 blazing minutes in the arena, with you in full control of your Indy-style car. Before taking off around the track you’ll be briefed on proper safety procedures and taught how to operate your race car. 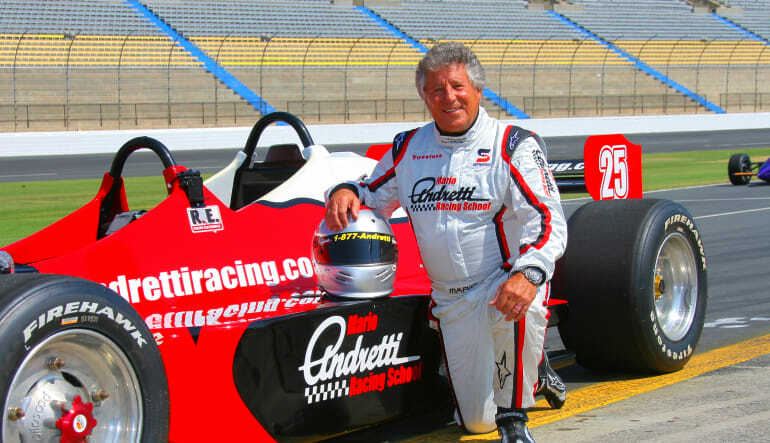 Your expert driving instructor will review the track details and break down everything you need to know. You'll learn about all the driving cues to expect during your 8 minute time trial: racing lines, apexes, and the all-important braking points. Once you’ve completed the safety course, you’ll be ready to jump in your car's cockpit and rocket around the track, faster than you’ve ever gone before. Welcome to the world of Indy-style racing!